Residential painters need a significant amount of training and experience to be able to get perfect results on any type of project. 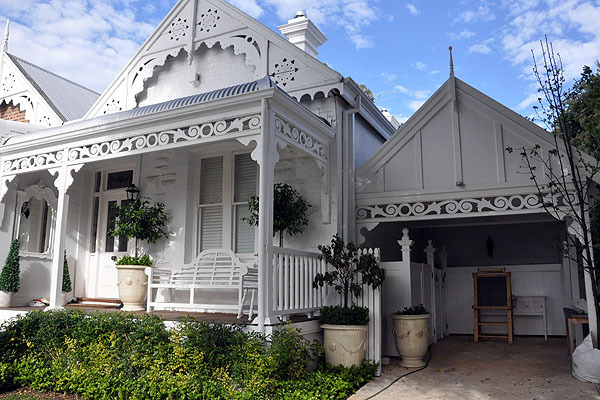 It takes great knowledge of colour and design, as well as practical experience with different paints and application techniques, to provide spot-on advice and service. 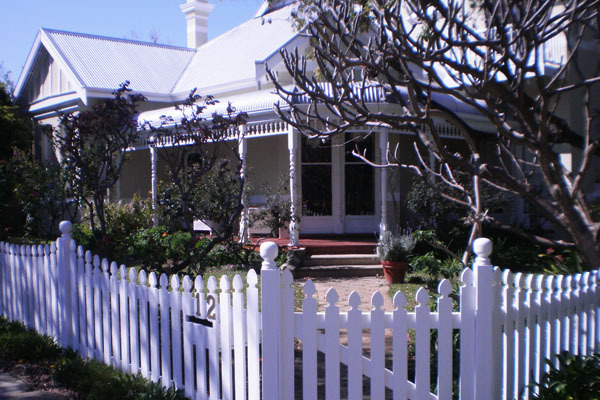 Our professional team have been together over many years and know exactly what you need to provide you with peace of mind during the painting process. 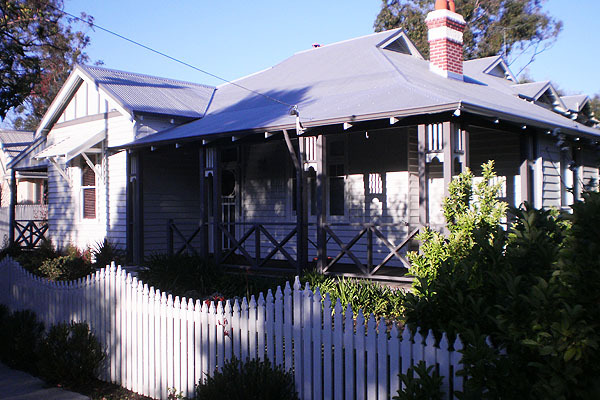 Don’t trust just any residential painters with your home – after all, you’ll be stuck with the results for years. You deserve a team who can give you knockout results and VIP-worthy service. No matter what your needs, we can provide not only the expertise, but advice on colour, colour samples and all aspects of your residential painting requirements. 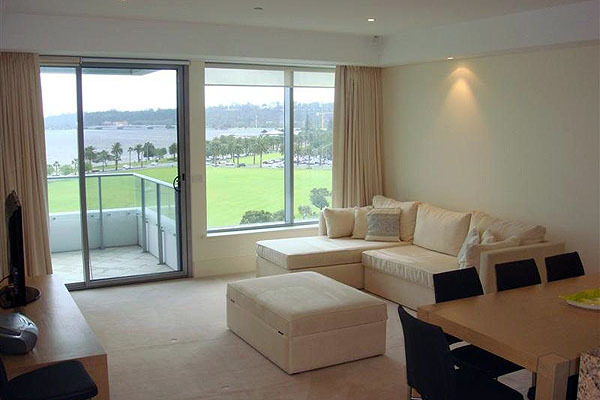 We’ve worked on a wide variety of different properties, from heritage homes to contemporary city apartments. Whether you want to select a historically accurate shade to suit the period in which your home was built, or a bright splash of colour to suit your personality, we’ll help you find it. 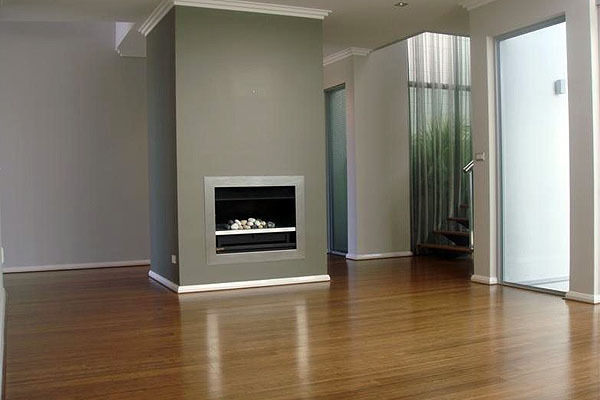 Our residential painters have strong relationships with the best suppliers of paint in Perth, so we’re able to source premium formulas for you. We’re also more than capable of producing a wide range of creative and practical special effects and coatings. For example, we can use a special salt-damage resistant formula for the exterior of your waterfront home, or we can add a lightly textured effect indoors to mimic old-world application techniques. 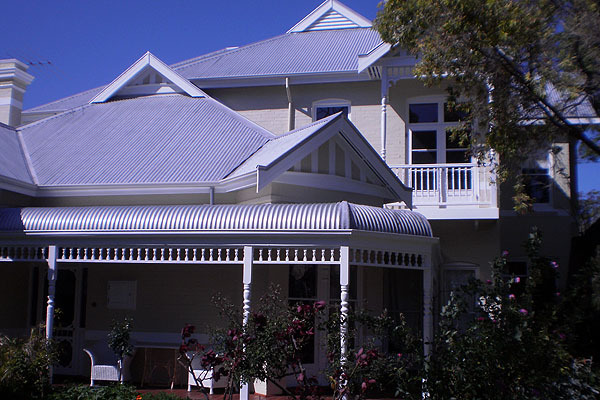 To discuss your project with one of our residential painters, call 0418 914 041 today. "I am very happy to recommend the services of CityGroup Residential Painting, we have consistently been impressed by their work standards and friendly, professional approach."